As your trusted partner, Device Analytics offers a wide range of Engineering Services that help validate and optimize designs with digital prototypes. 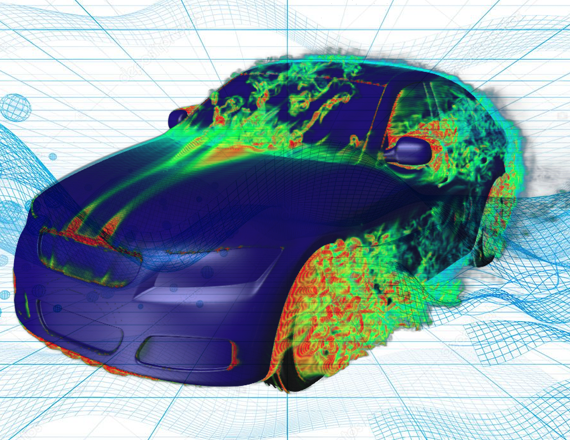 With decades of experience, our FEA engineering consultants have the expertise needed to solve today’s complex engineering challenges, forge product innovation and provide progressive simulation methods that streamline product development, reduce costs, and deliver faster time-to-market. 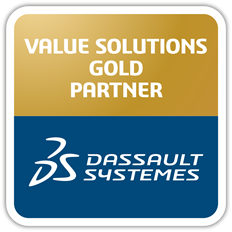 Device Analytics is a value-added partner and software consultant for SIMULIA (Abaqus, CST, Isight, Tosca, fe-safe), and other supporting solutions. Virtual prototyping is the core of what we do. Learn how this proficiency helps clients to achieve reduced design cycles, improved product development, and lower costs. See how our deep experience and knowledge can benefit your organization by improving quality, saving time, and reducing costs associated with design and test of manufactured products. Since 2007, we have served as trusted advisors to many of the country’s largest innovating companies. Ready to discuss your next FEA project? Copyright © Device Analytics LLC 2019 — All rights reserved.